Reformed Fellowship is pleased to announce the renewed publication of Rev. 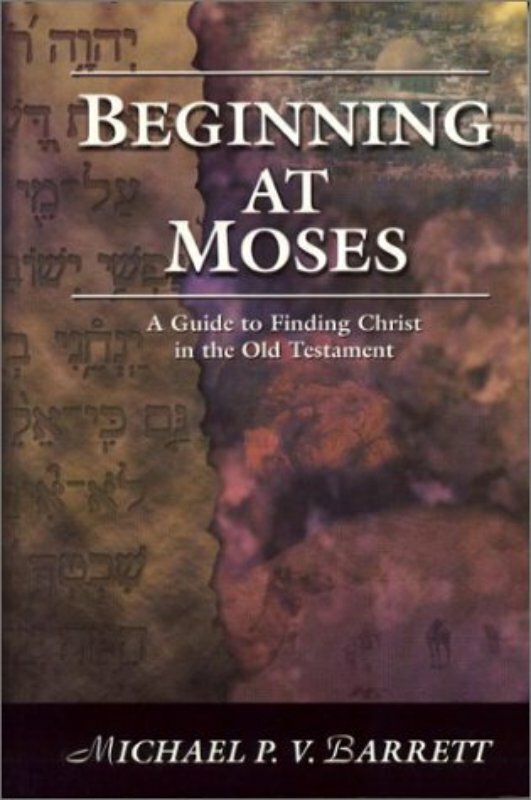 Henry Vander Kam's classic Bible study guide on the Book of Amos. With a new cover and updated typeface and format. Twenty-four Lessons, 8-1/2" x 5-1/2" paperback, 96 pages. 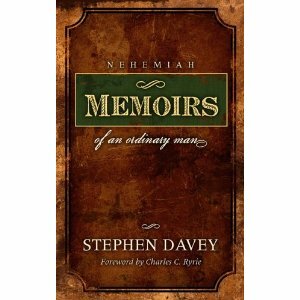 (by Stephen Davey) Pastor Stephen Davey takes the reader on an exciting biographical journey through the life of this ancient hero of the faith. 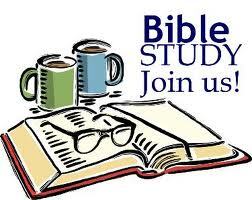 This work is a chapter by chapter exposition intended to motivate believer's to complete the tasks God's gives them.